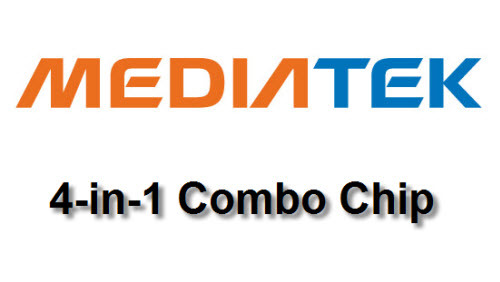 Mediatek has announced a new communication combo chip 4-in-one, designed for smart phones, tablets and portable electronic devices. The chip called as MT6620 combines 802.11n Wi-Fi, Bluetooth 4.0 + HS, GPS and FM transmitter / receiver. The company said that the chip MT6620 has already started to deliver to its key customers. 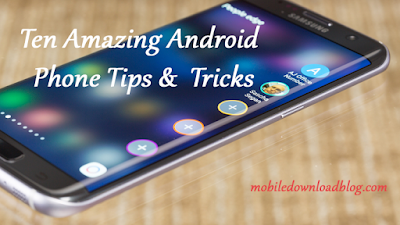 Moreover, a similar solution from Qualcomm is still in development. The Company believes that MediaTek MT6620 will be a key product. It can save device manufacturers at least 2 to 3 U.S. dollar, compared to other solutions that combine 2 or 3 functions.